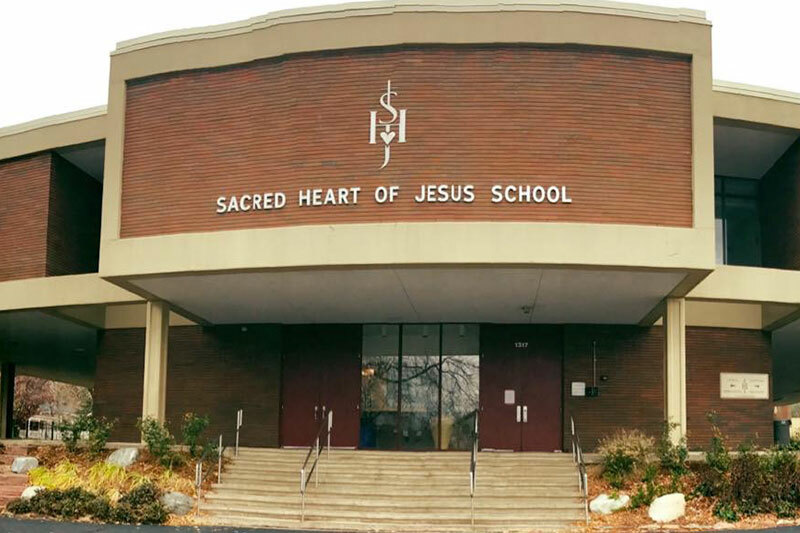 It’s a F-A-C-T: Sacred Heart of Jesus School has it all! Faith, Academics, Character, Tradition. 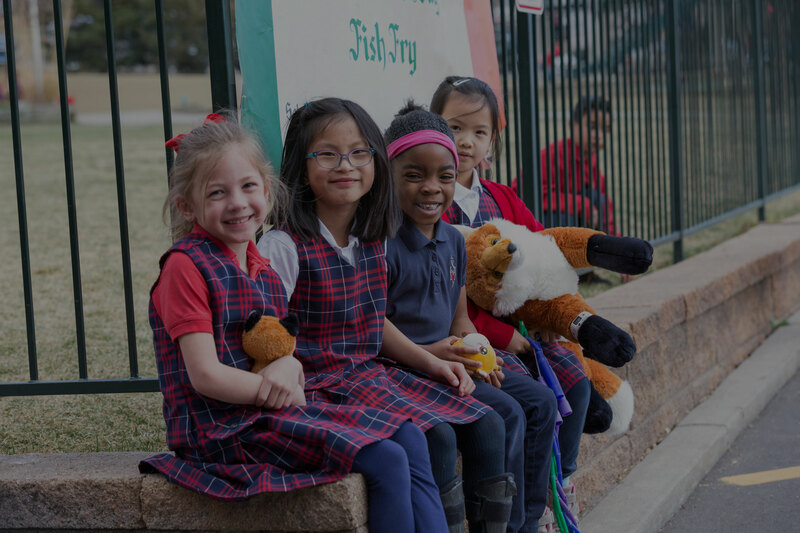 We offer a Christ-centered education focusing on character, virtues, and service-mindedness. 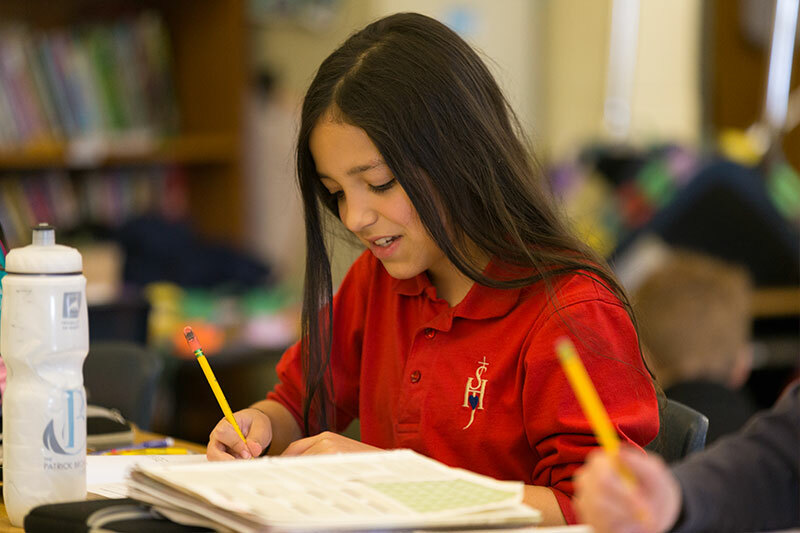 Our students excel in a positive learning environment that encourages academic excellence. Our positive learning environment enhances spiritual growth, fosters mutual respect, and develops personal responsibility. 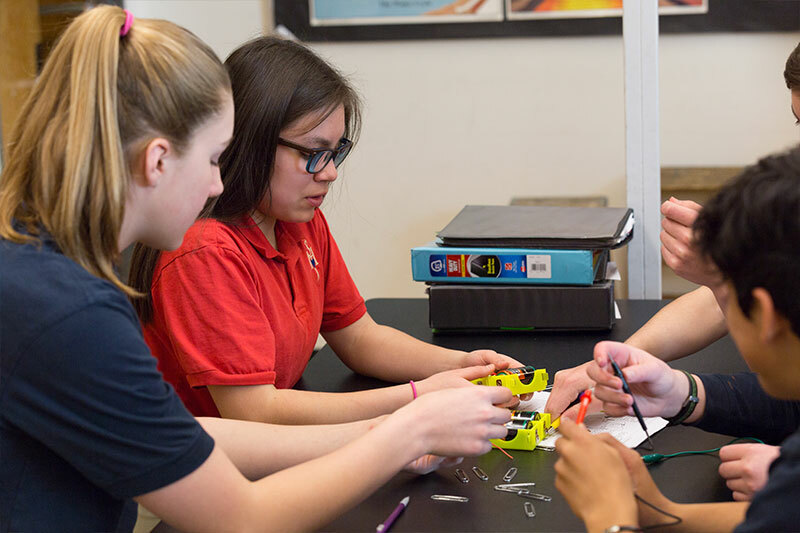 Established in 1900, we are Boulder’s oldest private school and one of the most-enduring educational institutions in the area. 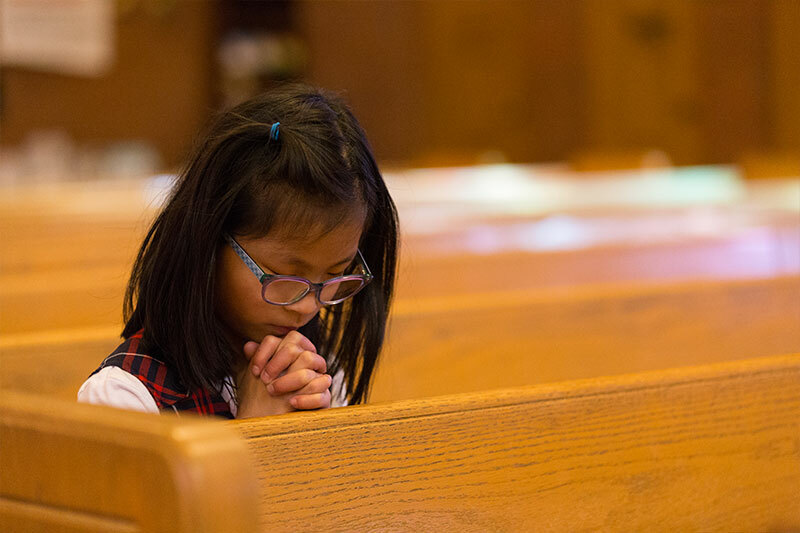 Learn why parents choose Sacred Heart of Jesus.